Sean McAllister on the BBC World Service radio show Newsday discussing the decision of the British Board of Film Classification (BBFC) to classify A Northern Soul as a ’15’. Sean McAllister’s deceptively casual documentary about a warehouse worker bringing hip-hop to kids in Hull reveals uncomfortable truths about inequality in the UK. The hard facts of social mobility in today’s Britain come into sharp focus in this unassumingly scaled yet hugely encompassing piece of documentary portraiture. Filmmaker Sean McAllister, recently acclaimed for the affecting A Syrian Love Story, returns to home ground for A Northern Soul, having been appointed creative director of the opening ceremony marking his native Hull’s term as 2017 City of Culture. After years of austerity and a divisive Brexit vote, he ponders in an introductory voiceover, might this be the moment to turn the place around after decades of neglect. If so, what are the chances for someone trying to follow in his own footsteps? McAllister left school at 16 and worked in a factory for nine years before taking up a video camera and changing his life. In warehouse worker Steve Arnott, he finds a kindred soul: here’s someone who wants to transform his fortunes – and help others do the same – through the liberating power of hip-hop, but is faced with the suffocating pressures of exactly what it means to be among the UK’s many working poor. When BAFTA-nominated filmmaker Sean McAllister was invited back to his native Hull to be one of the creative directors for the 2017 City of Culture programme, he seized the opportunity to examine, expose and champion this long-neglected city on film. 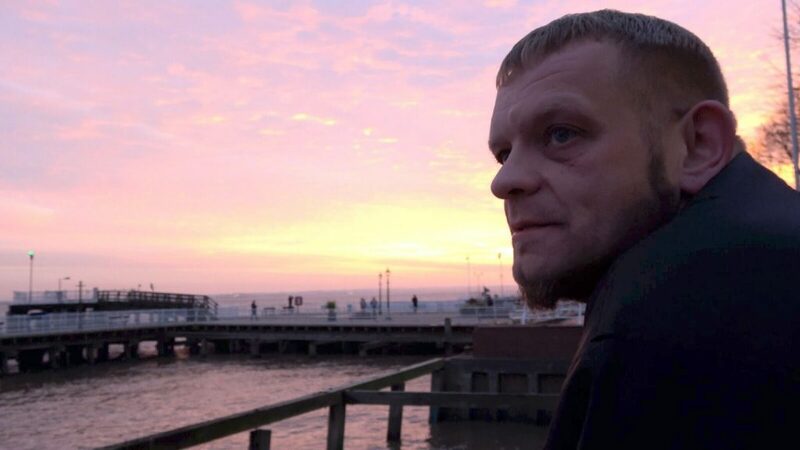 Hull might be the UK’s City of Culture, but that doesn’t change the day-to-day lives of many of its residents. A Northern Soul, the new documentary film directed by Sean McAllister, is about the year Hull became the City of Culture. It’s about the political and economic policy of austerity and the hardship it has visited on working class communities in the northern city – but most of all, it’s a story about Steve Arnott, who we find living back home with his mother after the end of his second marriage. It’s also about the Beats Bus, a bus turned mobile recording studio and classroom that Steve drives around Hull, running music workshops with the city’s children (and sometimes adults). Steve is 43 years old and has a tattoo on his neck that reads “Tear it down”, the title of his first single, under the name Redeye Feenix. He’s big and friendly and open. Over the phone, he tells me he left school aged 16 and went to work with his dad as a labourer. A professional rugby league career looked like it might be on the cards, but then Steve was run over. It took him a year-and-a-half to recover, and doctors told him he shouldn’t risk playing again. Depressed from the fallout of the accident, Steve became the manager of an arcade, where punters could gamble. “It was awful,” he says. “Watching people losing money is not nice.” But he needed the job. At the same time, he was doing gigs and making music, trying to make things happen as an MC and a producer. Eventually, he left the arcade and got a job working in a warehouse…. 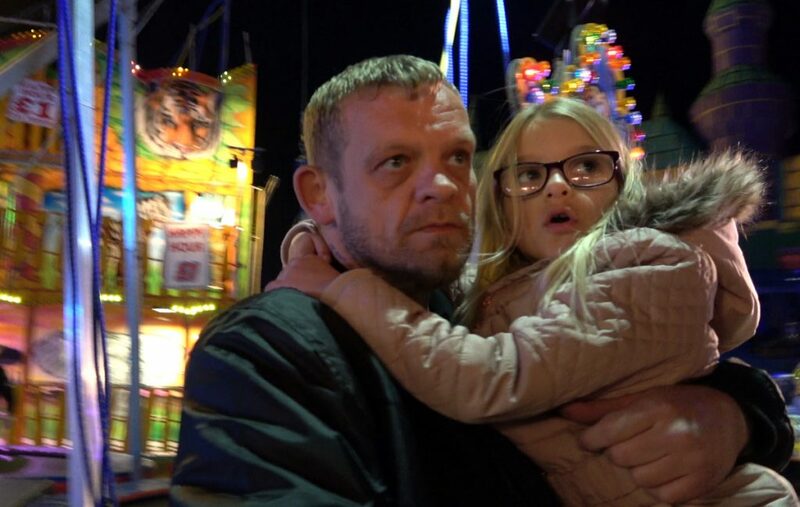 Director Sean McAllister has slammed the decision to give his documentary depicting poverty in Hull a 15-rating as “insulting and devastating”. 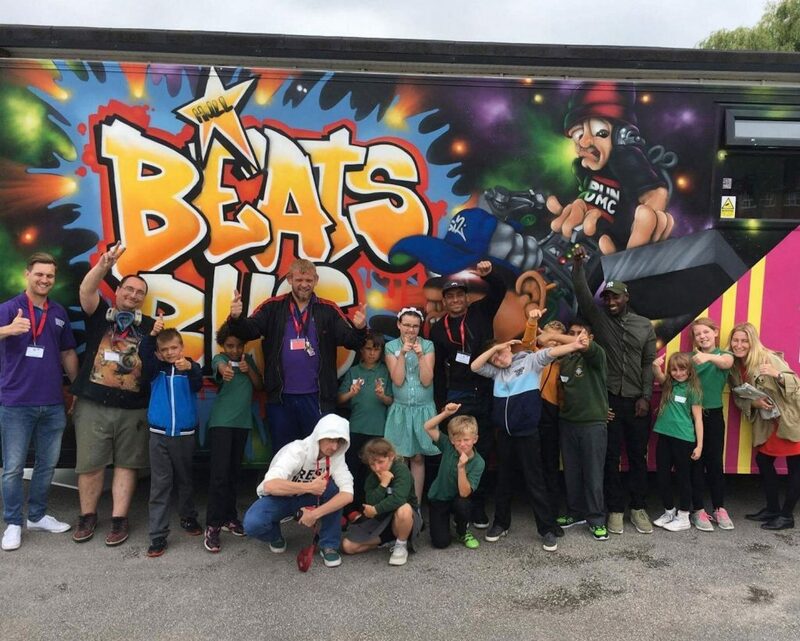 A Northern Soul follows warehouse worker Steve Arnott as he brings his hip hop bus venture to disadvantaged children in Hull’s poorest areas while navigating poverty himself. Read the full article on the Black Unicorn blog. Written in the North of England by Northern writers, Northern Soul is a celebration of culture and enterprise, from theatre, music, authors and art to heritage, small businesses, food and leading figures, as well as everything in-between.